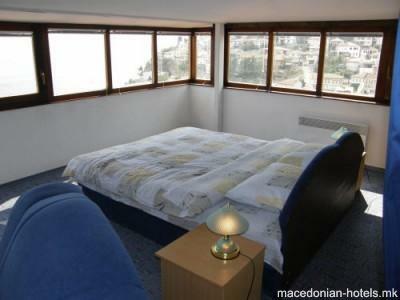 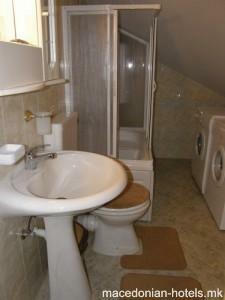 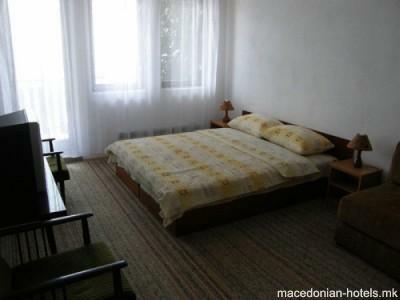 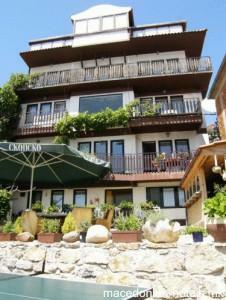 Only 200 metres from Lake Ohrid and the town's main square. 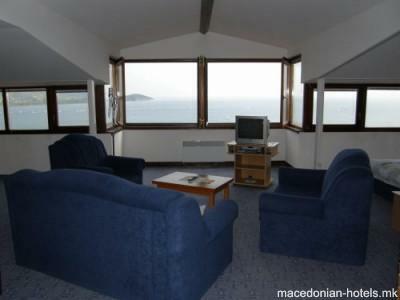 Most of the rooms and apartments have balconies with spectacular views over the lake. 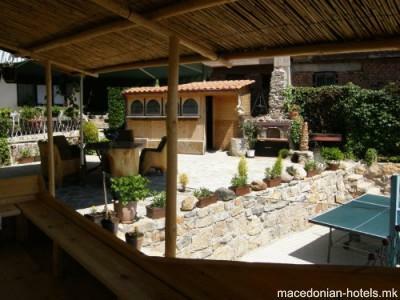 Guests can unwind in the surrounding garden with a seating area and table tennis facilities. 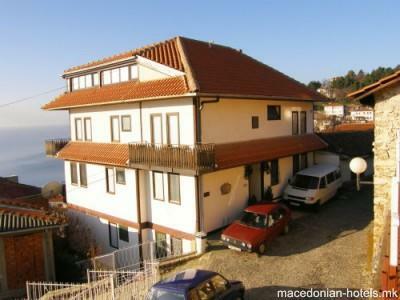 0.3 km distance from Ohrid main square.